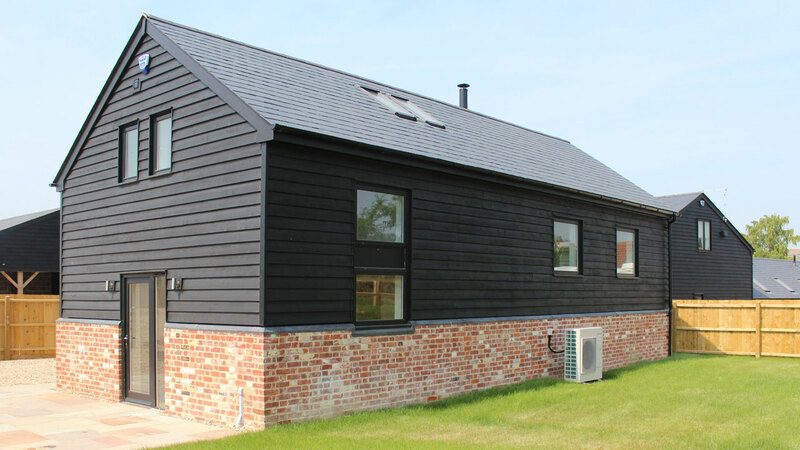 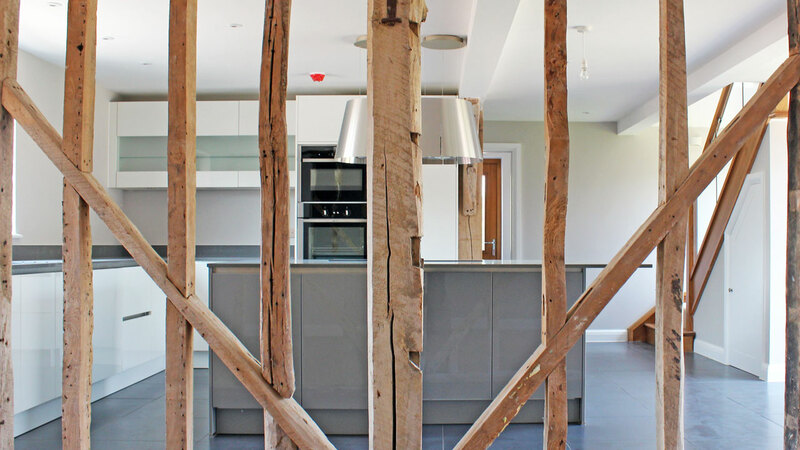 We were approached by a private developer to oversee planning and production information for the conversion of a series of derelict historic barns within the grounds of a Grade II Listed Farmhouse. 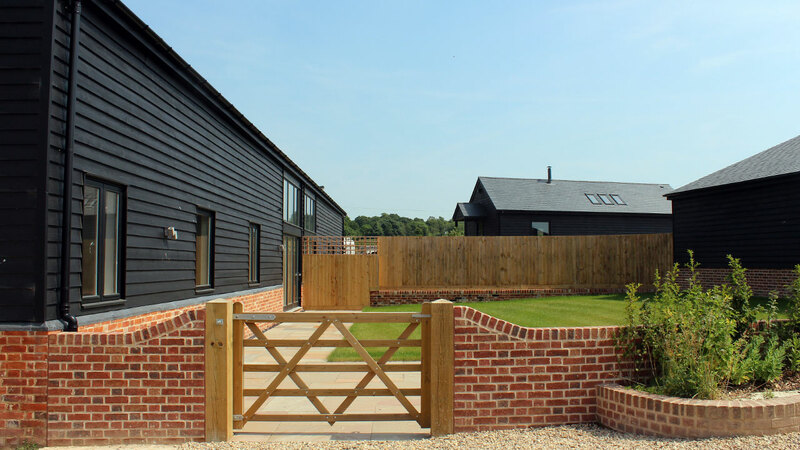 Our appointment involved the holistic reassessment of the site, which had a long and complex planning history. 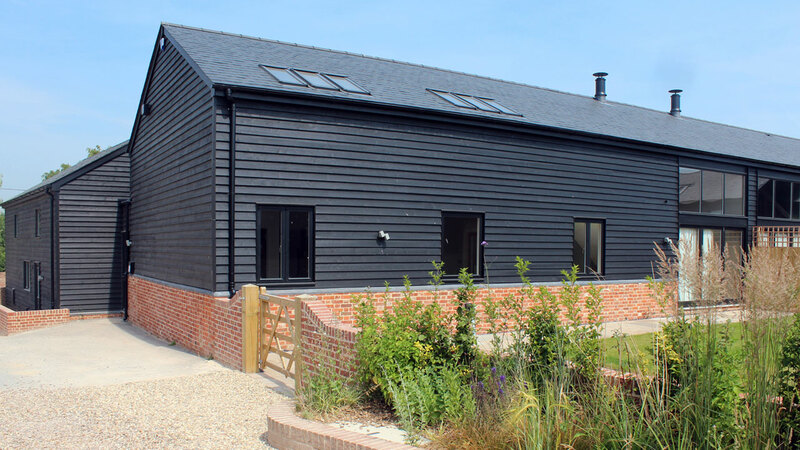 The proposal ensured the historic, agricultural character of the barns was retained, whilst providing a series of modern, spacious family dwellings in a distinctive rural setting. 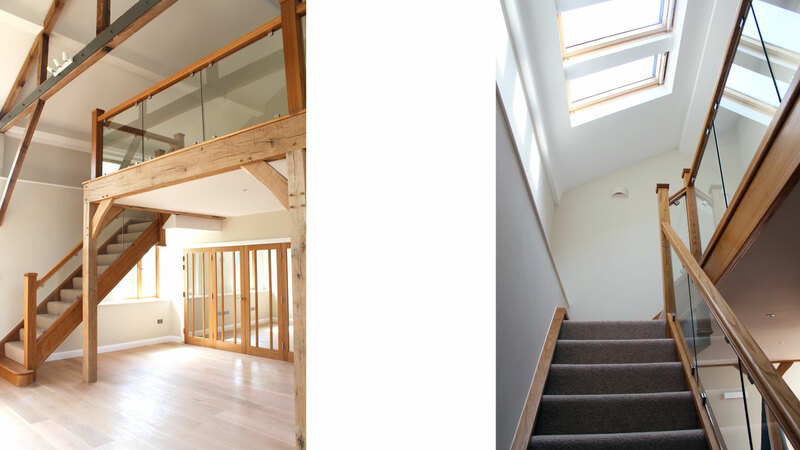 We worked closely alongside a number of specialist consultants and a patient and diligent client to ensure the execution of the works was respectful to its sensitive location.